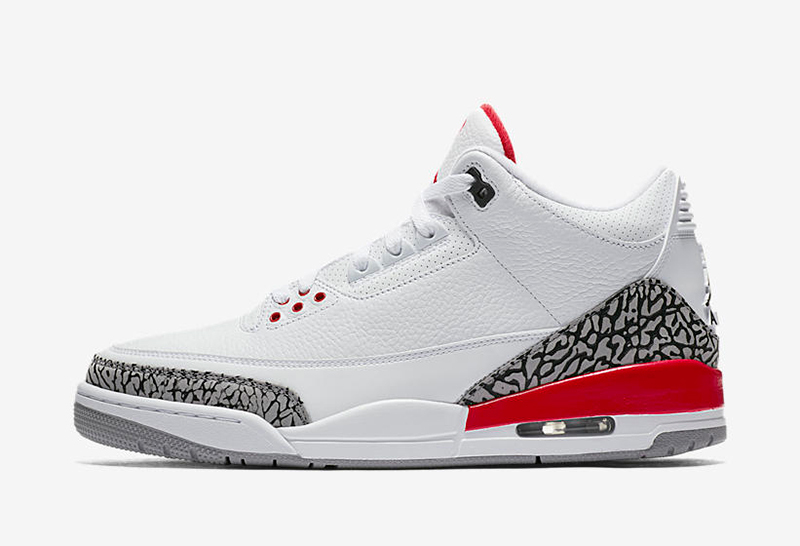 First the restock of the Air Jordan 3 “Tinker”, now this. Although we’re not getting full brunt of the Week of 3s (Thanks, Tinker), we are getting the good stuff. 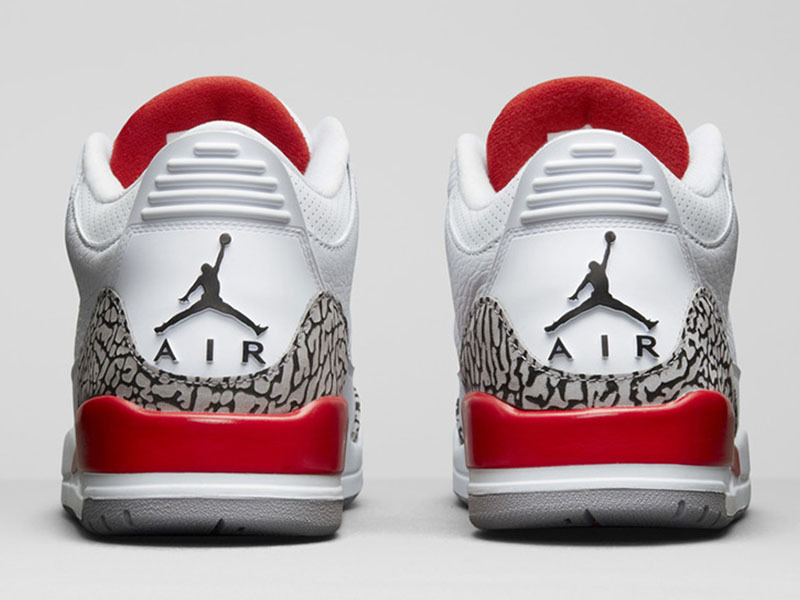 Dropping this Saturday is the Air Jordan 3 “Katrina”. 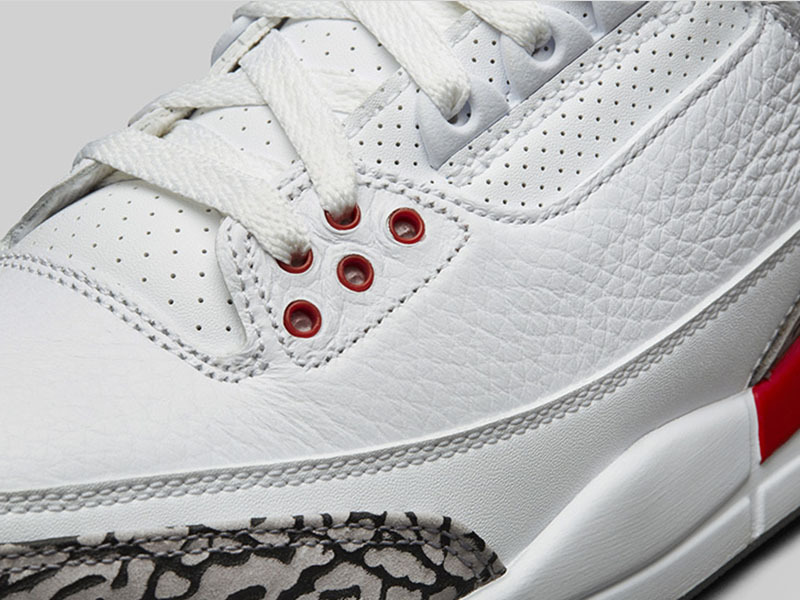 At first glance, you might pass this off as just another White Cement iteration. 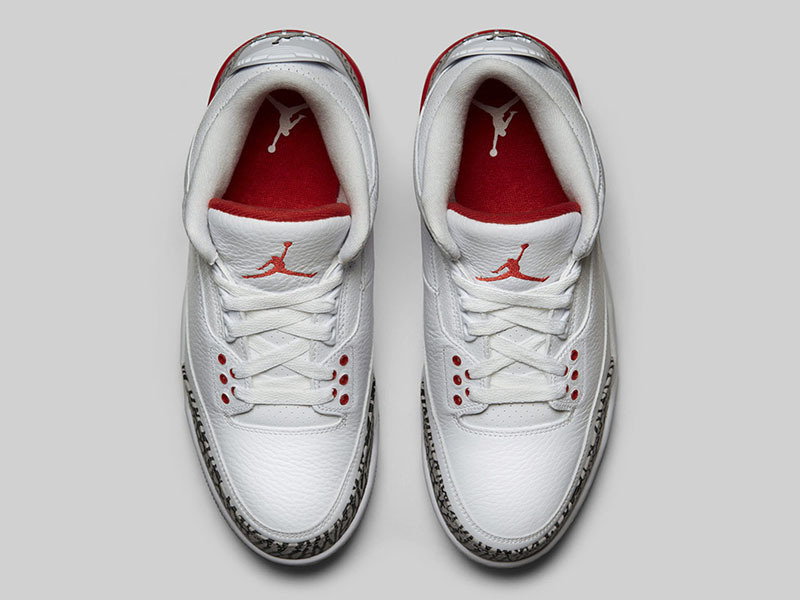 These were first seen on the feet of Team Jordan athlete Derek Anderson back in 2003. 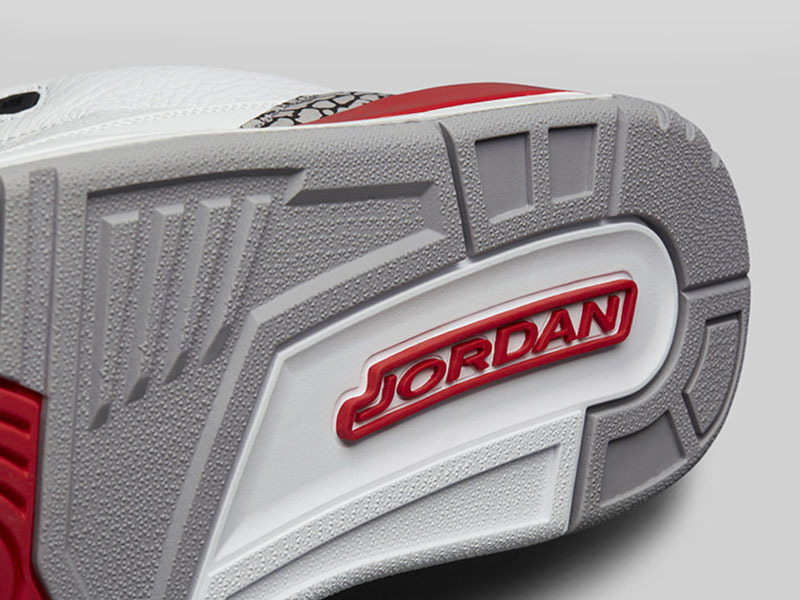 Jordan then created these coveted pairs in 2005 for charity when Hurricane Katrina hit New Orleans, giving a select few a chance to own a pair. These sick PEs were last seen the Hall of Fame exhibit alongside other Jordan pairs; 13 years later, we can now get these Anderson PEs for retail. 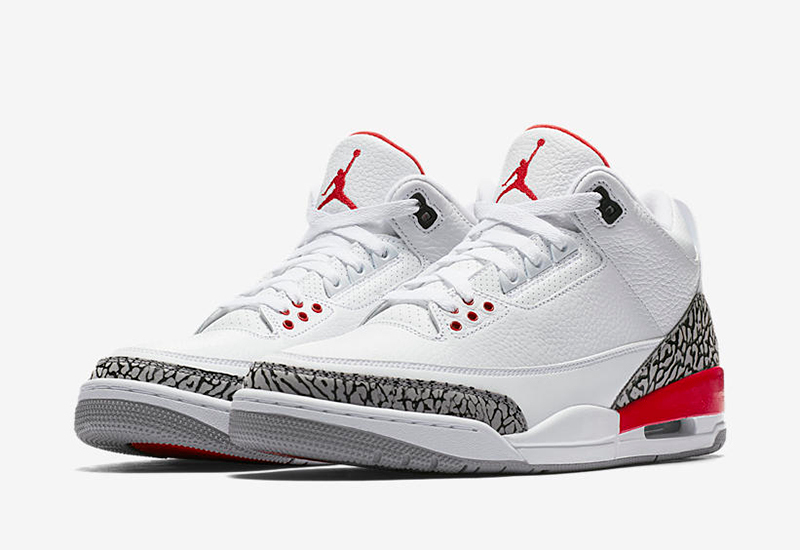 Titan offered the pair via RSVP earlier today and if you want to try your luck, the Air Jordan 3 “Katrina” drops this Saturday and will retail for Php 9,445. 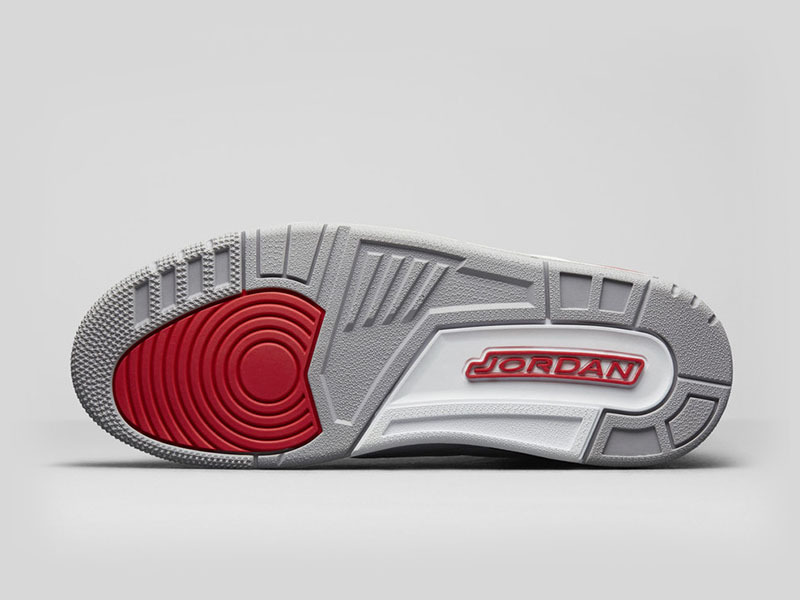 The Athlete’s Foot will also release the pair, mechanics to follow.